So slowly but surely, I am getting back into my crafting. I still haven’t loaded a mat into my Cricut for quite some time, but mostly because I am trying to stick to the basics of stamping and and other craft projects right now. I don’t even know what the new cartridges are right now. GASP….and I’m okay with that. 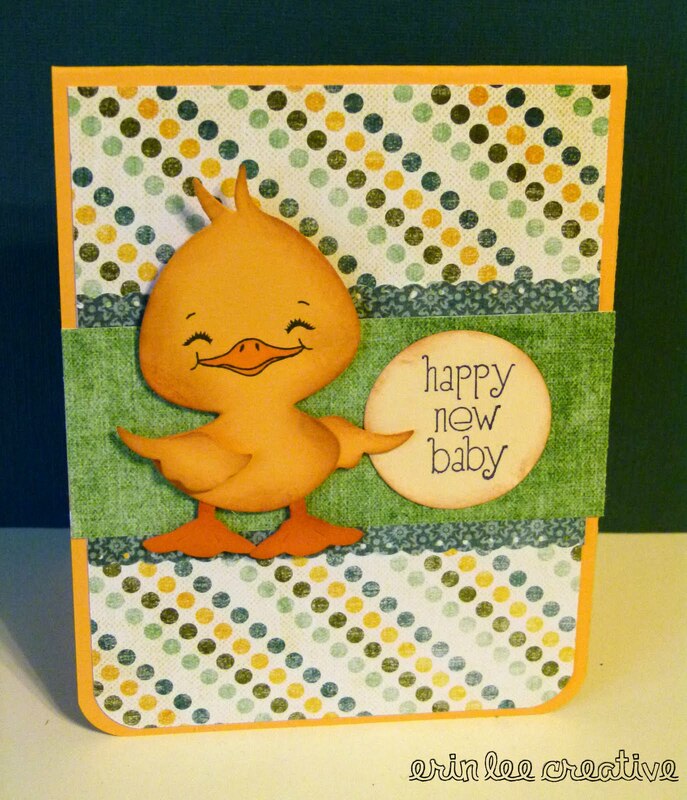 Last night, I broke out my Peachy Keen Stamps CottageCutz Duck and Egg Die. These dies are FABULOUS. They are SO easy to run through your Cuttlebug or Big Shot and it creates all the pieces you need. I need to order more because they are just too cute and easy. Isn’t this little ducky so precious? Thanks for stopping by today…we are off to the circus! Can’t wait!